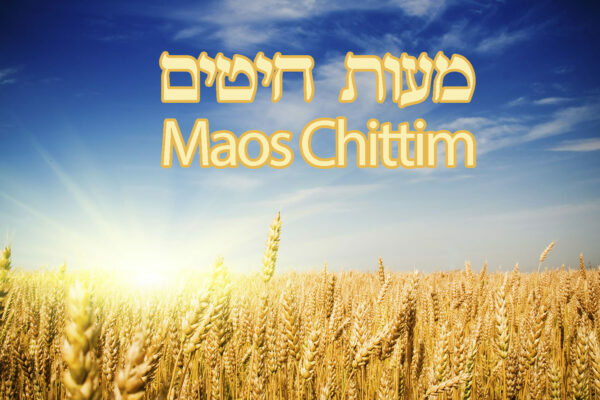 Fulfill the beautiful mitzvah of Maos Chittim this Pesach with the Carlebach Shul! 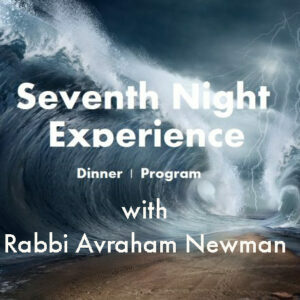 Donations through this link will go directly to help poor people have meals for the holidays, to show care and extend love to our Jewish brethren throughout the community. 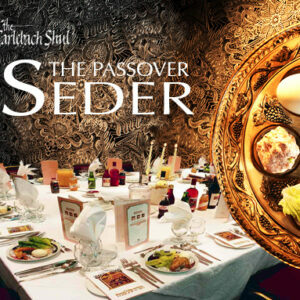 Chag Pesach Sameach & Have a Happy Passover!